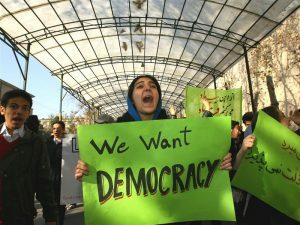 Some comments about the current protests going on in Iran. If the police and security forces lose control of the situation, or if they cross over on the side of the protesters, that is not the beginning of the end. It is merely the end of the beginning. 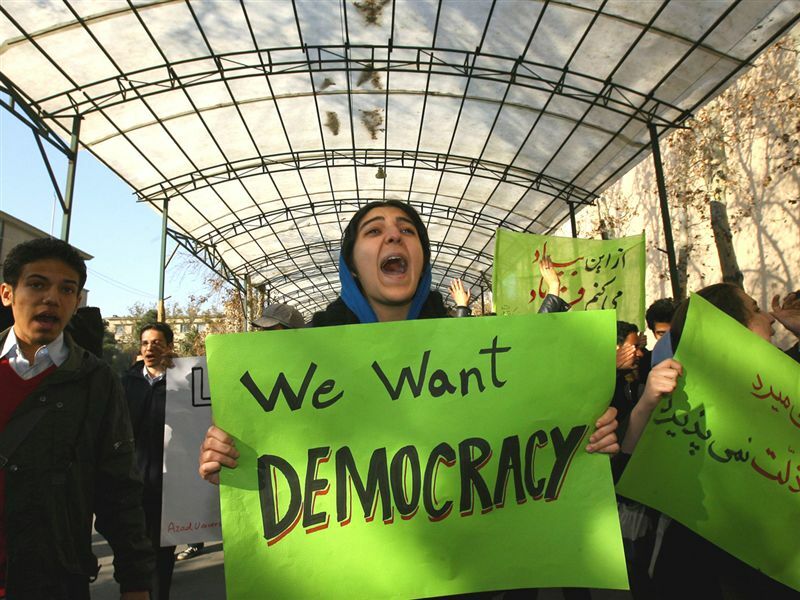 Iranian Protestor: democracy, economics, secularism, royalists, Islamists? Pick one. 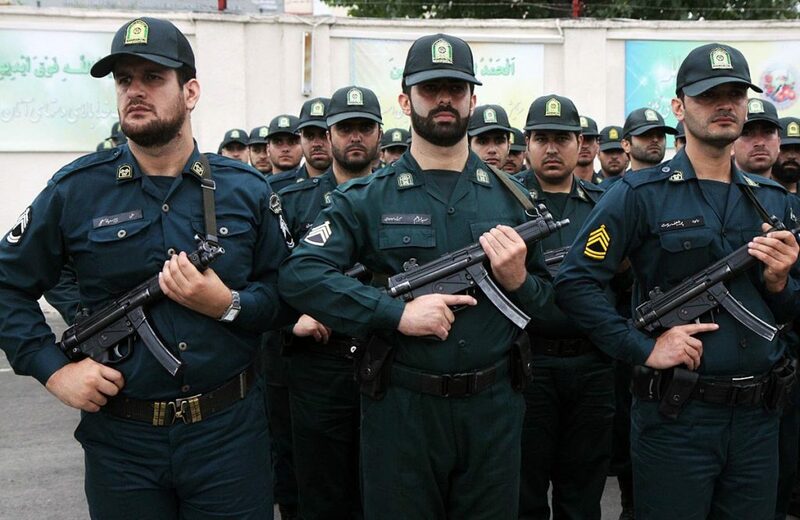 At that point the Iranian government will have no choice but to call out the Revolutionary guard forces and the Al Quds Force. Then you develop one of two scenarios: Revolutionary guard forces against unarmed or lightly armed civilians. Revolutionary guard forces versus regular army units. 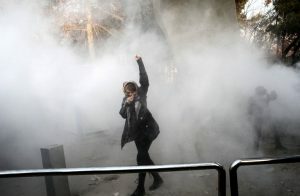 Iranian police. AKA Domestic security forces. Whatever happens next, or after that, or after that isn’t really what is important here. Despite what western media might lead you to believe. It’s simply headline writing. The government of Iran is likely to end up in one of two places. The Mullahs in power. Or the military in power. We know what the Mullahs look like. So what do you think the military is going to look like if they take control? Is a General George Washington going to come down from the mountain and make Iran a secular state? Perhaps a modern day Ataturk? Here’s a clue, folks. There is a reason why George Washington is one of the greatest figures in the history of the world. He had all the power, and walked away. And he did it for altruistic reasons. 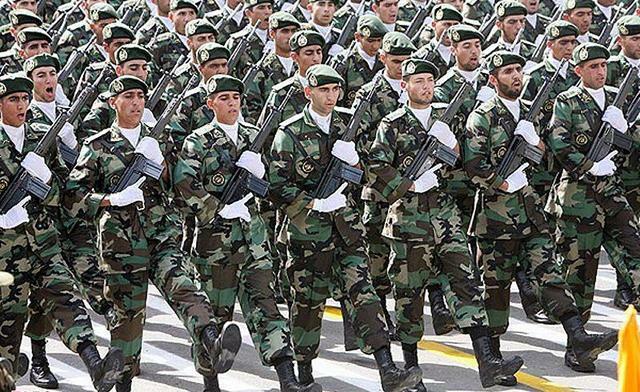 Iranian Revolutionary Guards. Typical “second army” to keep “regular army” in check. 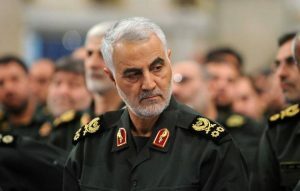 Instead of George Washington or Ataturk, Iran is likely to end up with some Podunk colonel or major general who turns into the next Saddam Hussein, Gadaffi, or Idi Amin. Actually worse: think Saddam Hussein with a God complex. Best case scenario I am seeing is Iran falls into chaos and the Kurds living in north western Iran are able to break away and join with the Kurds in Iraq (aka Kurdistan). 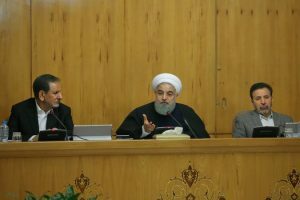 Iranian Shite Mullah cabinet meeting. And then you’ll see said God complex Podunk Colonel declare holy war against the Kurds, and blame it on the CIA. You know because everything is somehow my fault. Dirt Billy’s gonna dirt Billy.